Friendship and love go hand in hand. Like it is said if you cannot be friends you can never be lovers for friendship is the first step towards love. Seven days with you by Anmol Rana is a book which captures this magic beautifully. Anmol Rana is a scientist by mind and a writer by heart. He loves playing soccer and chess. Writing is like a hidden treasure he has discovered very recently. To know more about him, please read HERE. Friendship and love are two inseparable elements in the lives of today’s youth. The storyline is based on these two things without which any youngster’s life is incomplete. 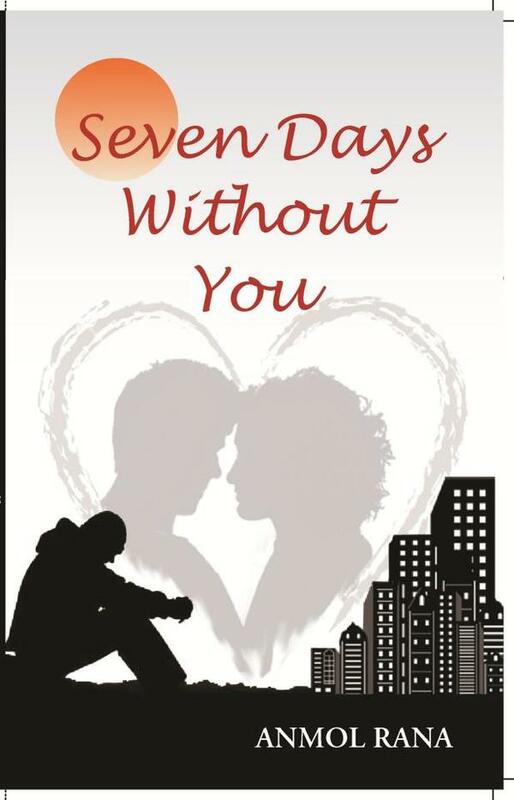 What begins as a normal story of coming of age for the main protagonist Vishwas turns into something deeper with things like friendship, treachery, family, relationships, loved one and love coming into the picture. There is a lot of simplicity and innocence in the story which makes it more relatable and suits the tone of the characters. Very simplistic narrative adds to the charm of a simple heart touching story making it an enjoyable read. For a debutante the author has done a very neat job with nil spelling errors throughout the book. It makes it a pleasurable read. This book is like a lollipop - tangy, sweet and crunchy! 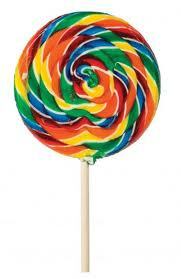 WOW lollipop! loved the review. Time to go for it. yes you should I am sure you will love it!! thanks a lot. I am glad you liked the book. Thanks so much for sending it to me! !